It’s here!!! 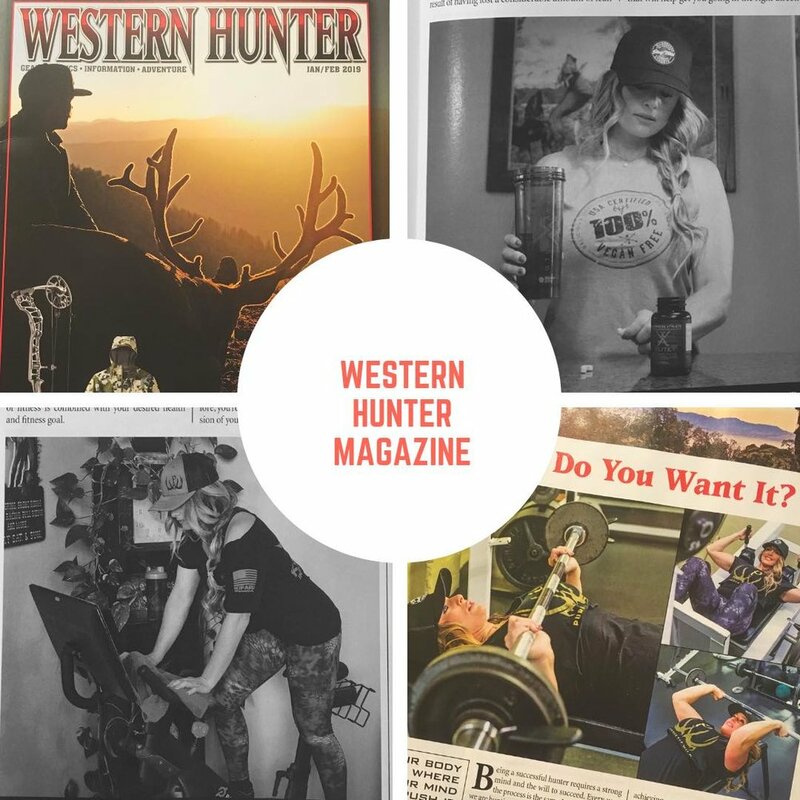 The latest issue of Western Hunter Magazine is in mailboxes and newsstands everywhere! Pick up a copy and be sure to read my latest article, “How Bad Do You Want It.” This is a great article with a lot of fitness and nutrition Q&A with my most frequently asked questions. Be sure to get your copy!